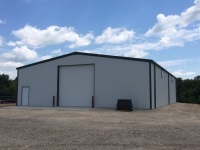 LCI Metal Buildings manufactures high quality all steel pre-engineered metal buildings, mini-storages, garages, storage sheds, workshops, and commercial and residential buildings. 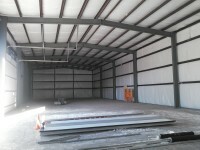 Our buildings are constructed using all steel framing components. 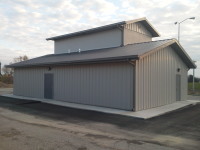 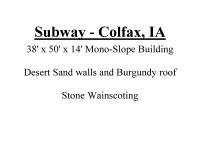 For larger building needs, we are an Authorized CECO Builder with CECO Buildings Systems. 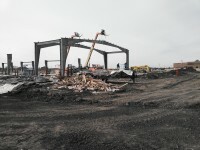 ​Click each photo for a more in-depth look.